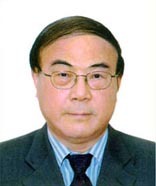 The draft remains subject to further refinements before release, according to Cao Chong, a researcher with the China Research Institute of Radiowave Propagation who works with the China Satellite Navigation Engineering Center responsible for building the Compass system. 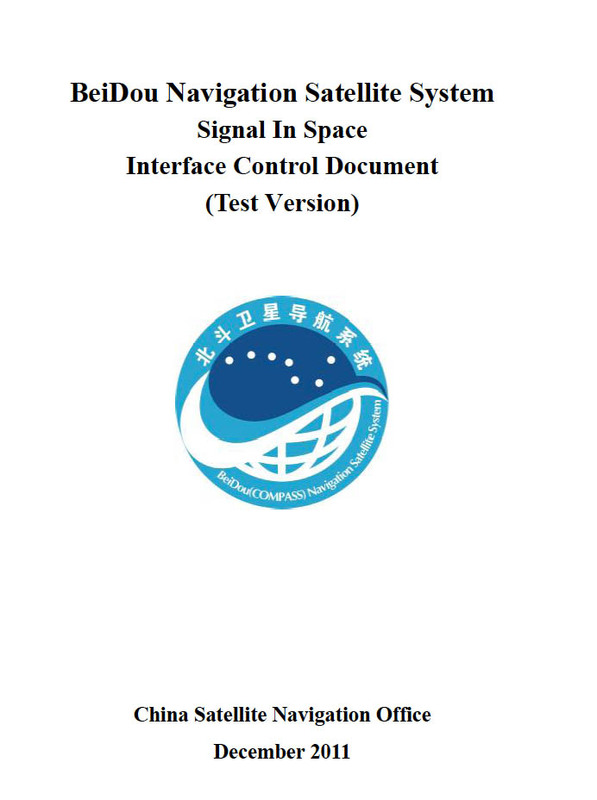 Cao said the document would be published in a “step-by-step” fashion, beginning with the open B1 signals (at or near the GPS and Galileo L1/E2 frequency) and B2 signals (at Galileo E5b), and then other signals later on. The ICD will be publicly available via the Internet. Meanwhile, the Compass/Beidou-2) launch schedule appears to have stretched out a little, now being characterized as 10 launches over the next two-three years. Earlier this year, Chinese speakers at the Munich Satellite Navigation Summit indicated that the schedule would include three satellite launches this year and seven more in 2010. China could still reach its goal of offering a 12-spacecraft regional system by 2012, comprised of five geostationary orbit (GEO), three inclined geosynchronous orbit (IGSO), and four middle earth orbit (MEO) satellites. The fully operational capability (FOC) global system expected to be in place by 2020 will add another 23 MEOs to the constellation. Launch of another GEO is planned by the end of 2009, joining the Compass M-1 MEO satellite launched April 14, 2007, and the G-2 GEO launched April 14 this year. Cao said told Inside GNSS that this initial configuration was chosen to take advantage of the north-south footprint of the IGSOs that will maximize coverage over China and adjacent areas. Launch of all five GEOs in the first phase will also enable Compass to provide a wide-area augmentation system capability at an early stage employing the data communications channel planned for those spacecraft. In response to a question from the invited symposium audience, Cao said that about 20 Chinese manufacturers were producing Compass receivers, most of which include GPS capability. About one-third of those produce equipment for China’s defense establishment. By next year, about 200 million GNSS receivers will have been deployed in China, with more than 700 million users expected by 2020, according to market data that Cao presented.